Sony: Legit PS4 Remote Play PC/Mac App On the Way | Nerd Much? 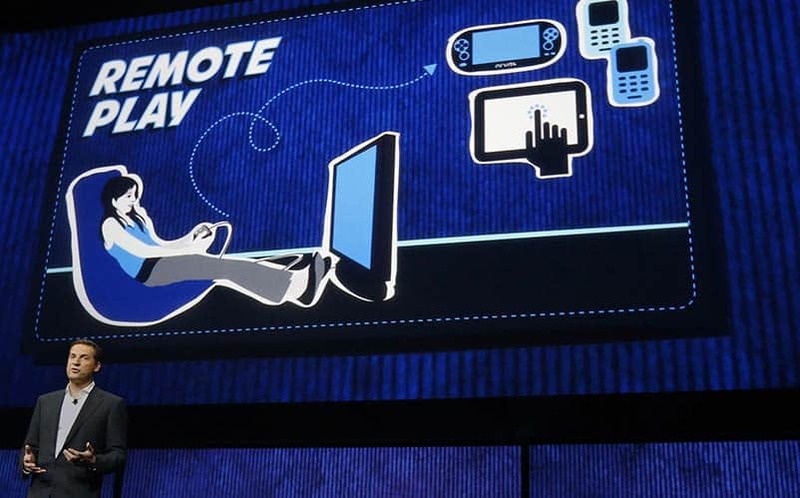 Sony will be bringing their Remote Play service to the PC and Mac, according to a Twitter post by Sony Worldwide boss Shuhei Yoshida. The app will allow PS4 players to play their games on a second screen using their PC, which mostly comes in handy when the main TV in the house is being hogged by someone else (you know, like your six-year-old son). PS Vita owners can already play their PS4 games on the handheld device, but for the many without a Vita, this will provide a second screen experience. The announcement comes just a couple of days after an unofficial Remote Play app for Windows surfaced. Of course, we don’t have any more information than that just yet, and Yoshida didn’t give any indication at what sort of time frame to expect. We are going to assume that the legit PS4 Remote Play PC app will be free, unlike the app that surfaced earlier this week (which costs $10). Meanwhile, Microsoft’s Xbox One Remote Connection on Windows is already released and works like a charm. Hopefully, Sony can follow suit. We’ll keep you post on this and more gaming news here at Nerd Much.